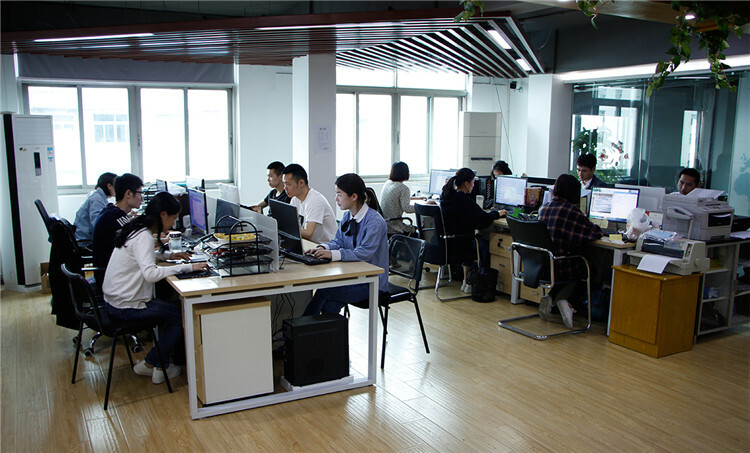 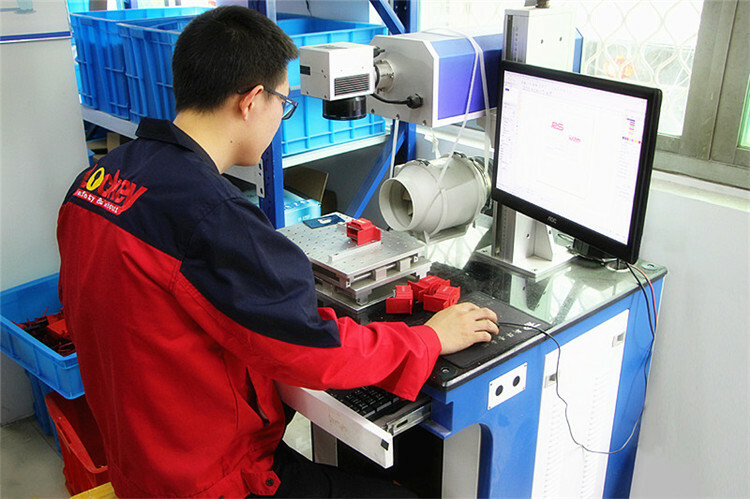 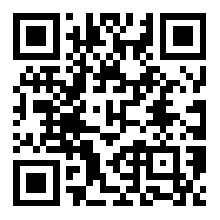 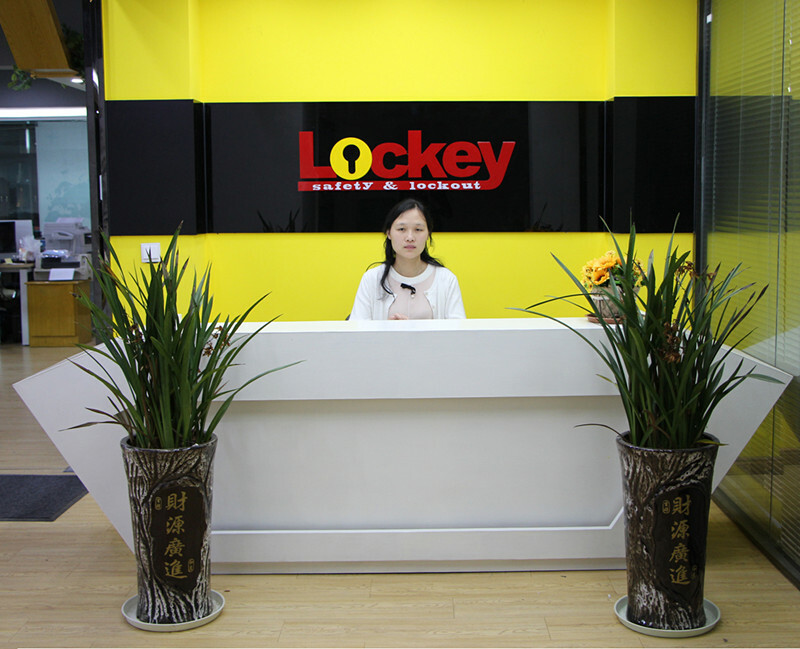 , offering Lockout Padlock,Lockout Tagout, etc. 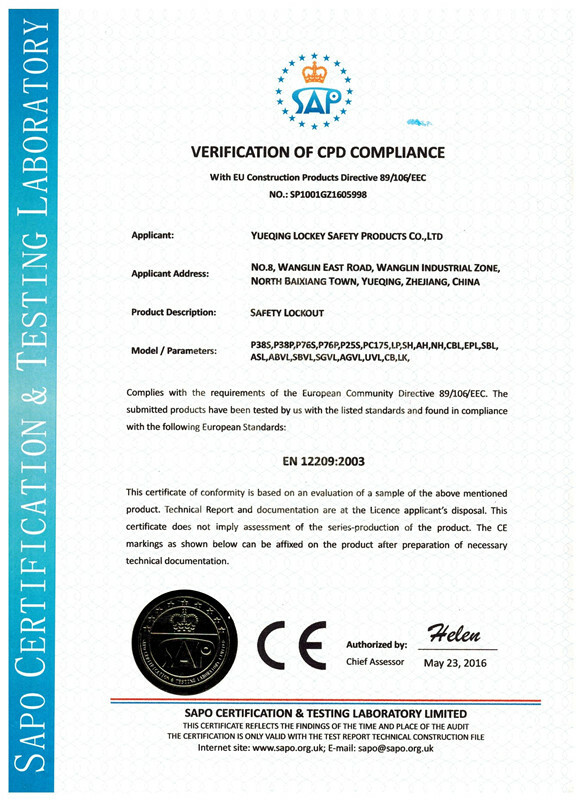 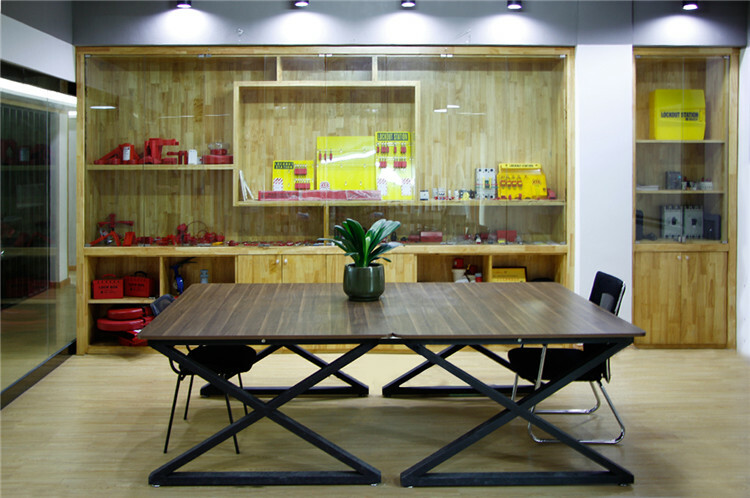 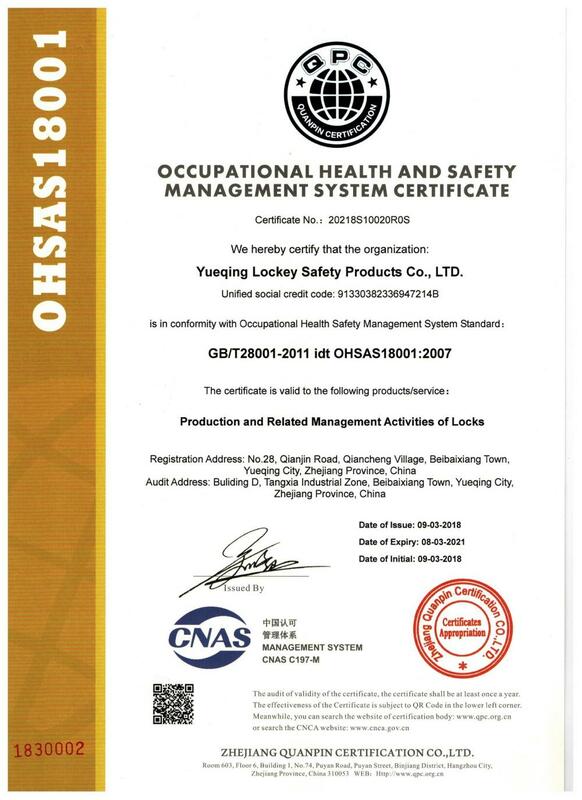 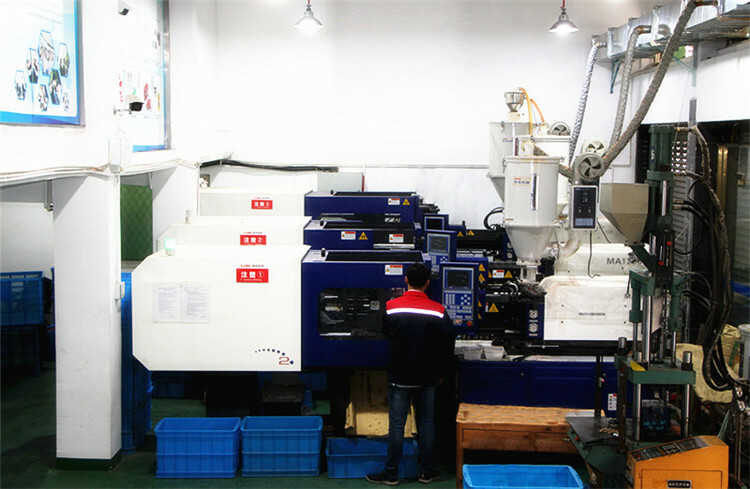 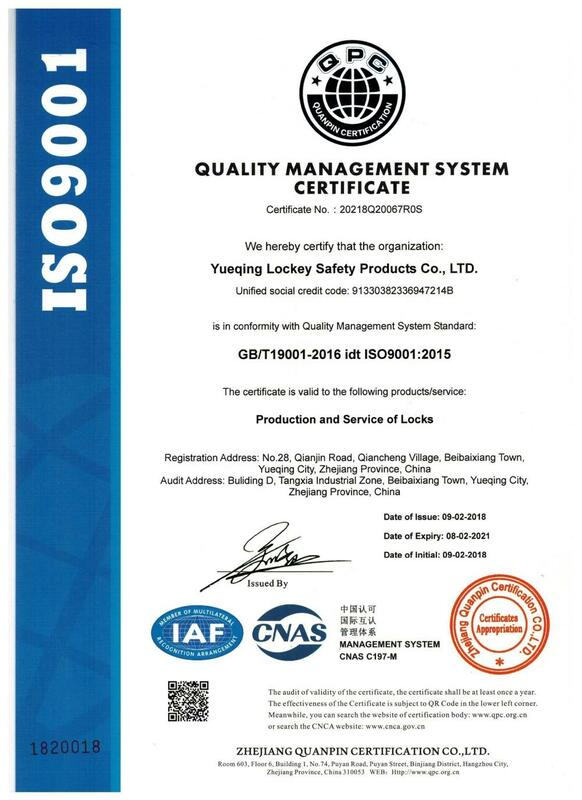 Lockey Safety Products Co., Ltd. [Zhejiang,China] Business Type: Manufacturer , Distributor/Wholesaler , Trade Company Main Mark: Africa , Americas , Asia , Caribbean , East Europe , Europe , Middle East , North Europe , Oceania , Other Markets , West Europe , Worldwide Exporter: 61% - 70% Certs: CE, ISO9001, OHSAS18001 Description: Safety Lockout manufacturer / supplier, offering Lockout Padlock,Lockout Tagout, etc. 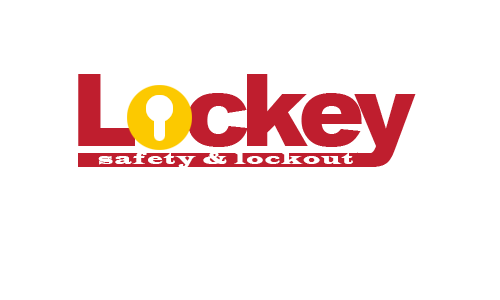 Lockout Tagout,Lockout Padlock,Safety Lockout,Safety Padlock,Safety Tagout.Lockout tools such as padlocks and safety hasps prevent machines from being powered on while under repair. 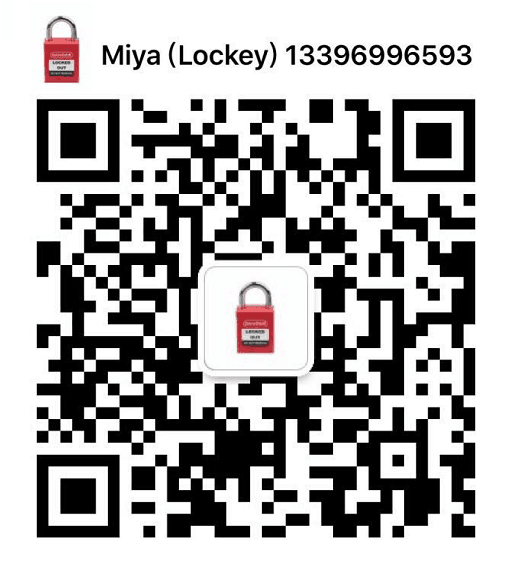 PA Coated Aluminum Hasp 1"and 1.5"